The department has excellent infrastructure facilities with well qualified and non teaching staff members. The department civil engineering has invented lift irrigation project in the year of 2014 an article was published in Endau newspaper with title of lift irrigation of Telangana. 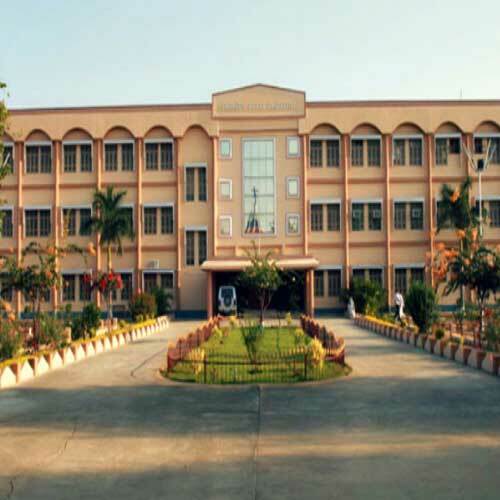 The department has strong research expertise in various fields of engineering, the faculty members registered for their PhD degree and also under going various training programs such as workshops , faculty development programs conducted by the leading institutions IITs and NITs and JNTUH, OSMANIA universities. The out rich program, industrial visits , guest lectures , techno zeal being organized by the department for the benefit of students and the faculty. Established in the year 1998 with intake as 40 UG programme in CSE. Department of Mechanical Engineering has invented AIR CAR in the year 2009 and an article was published in India Today National Magazine with the title Running on empty and THE WEEK centre pages also. National Board of Accreditation (NBA) has accredited the department.